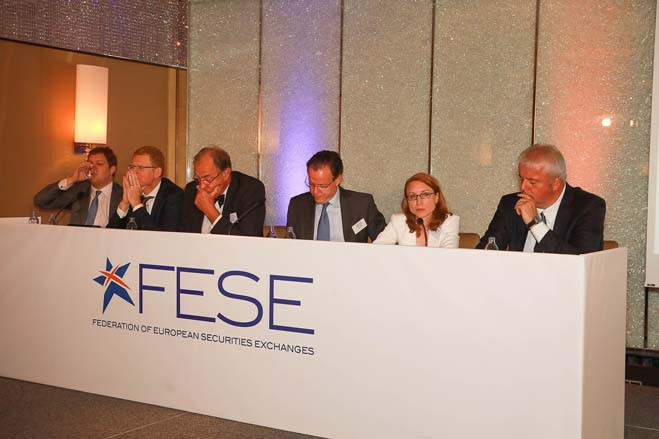 Every year since 1997, the Federation has organised an international conference on European capital markets. 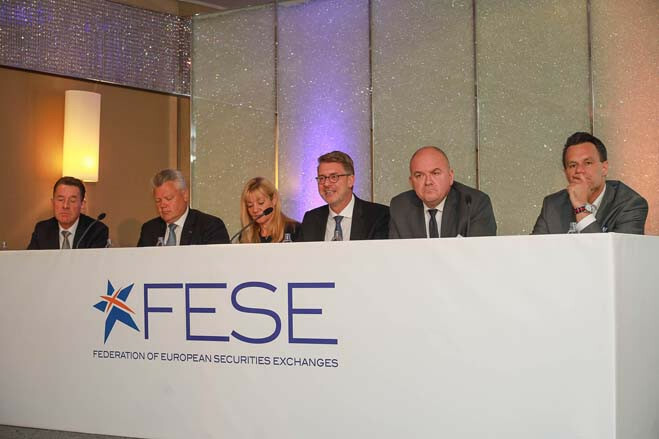 Hosted by a different member exchange, the European Financial Markets Convention attracts more than 150 delegates from Europe and overseas. 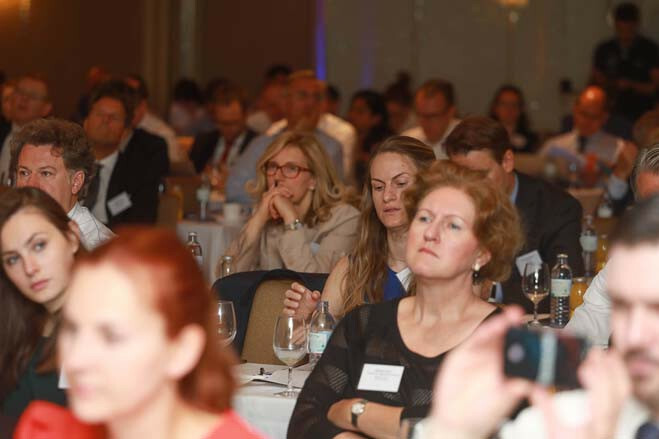 During the course of the event, keynote speakers address important issues and challenges facing the European securities markets. Delegates from European and international financial and political institutions, from companies large and small and from member exchanges are able to share ideas and opinions in round table and panel discussions. 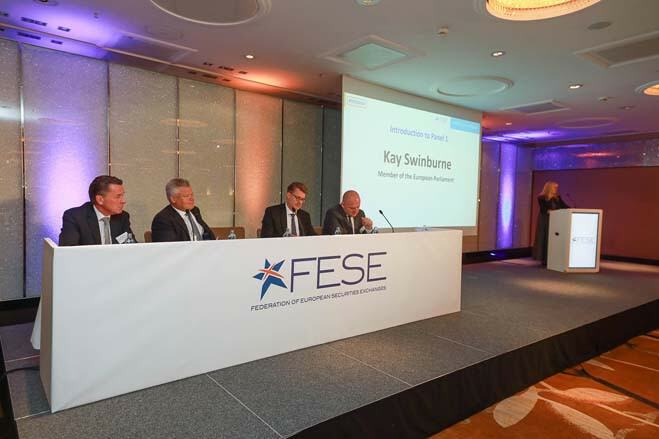 Also at the Convention, the FESE de la Vega prize is awarded to an individual who has carried out outstanding research into the future of European securities markets. 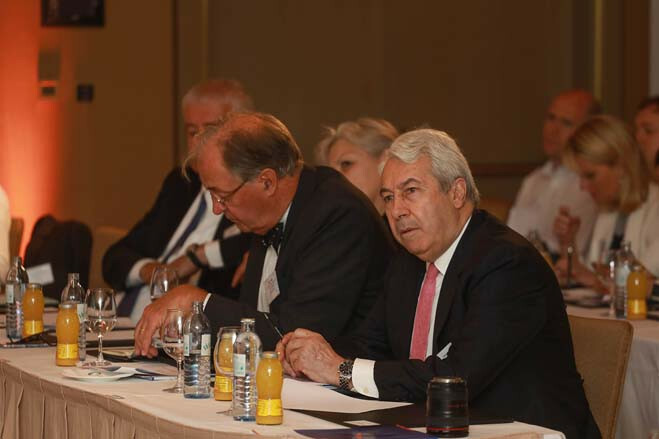 The 21st Convention was held in Vienna on 20 and 21 June 2018. 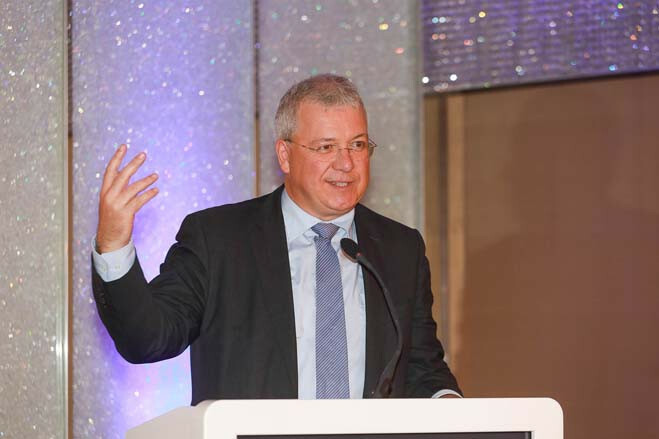 To view more photos of the Convention and Gala Dinner, click here.